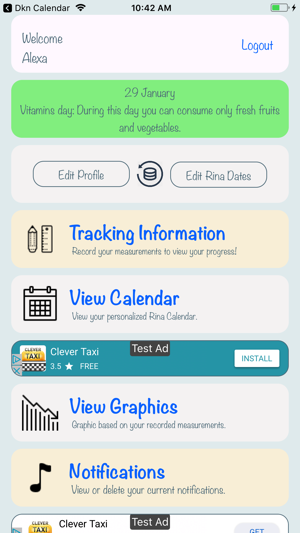 This app provides an easy way to generate a Rina Calendar. 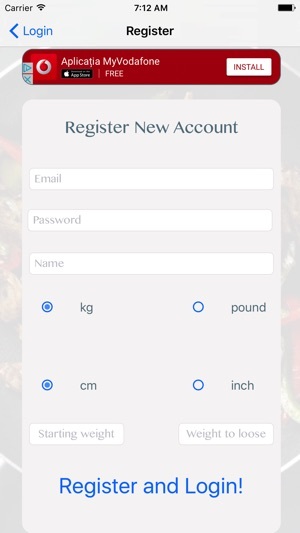 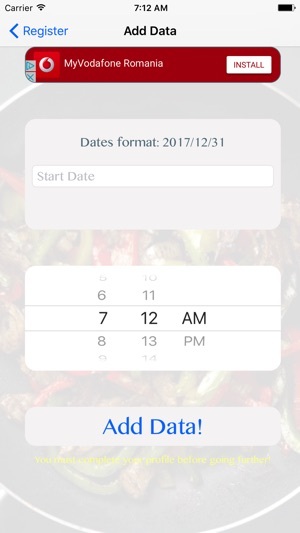 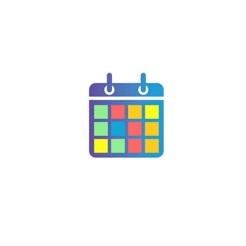 It allows the user to create a profile and then to create the calendar needed for the diet. 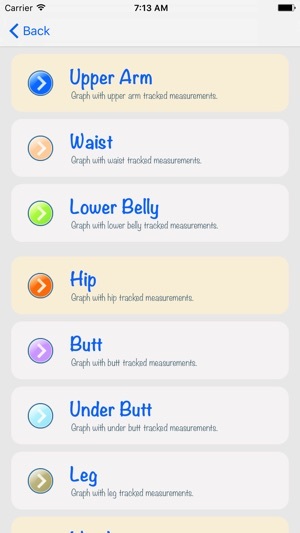 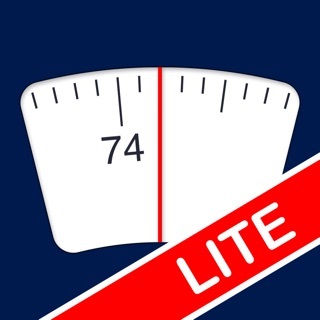 It also has a measurements tracking part, where the user can keep track of his/her progress. 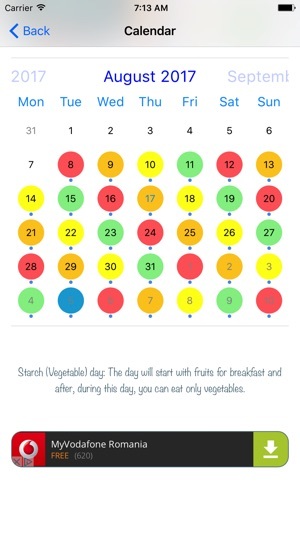 The app also notifies the user a day before the "water day".